Close to shopping!! 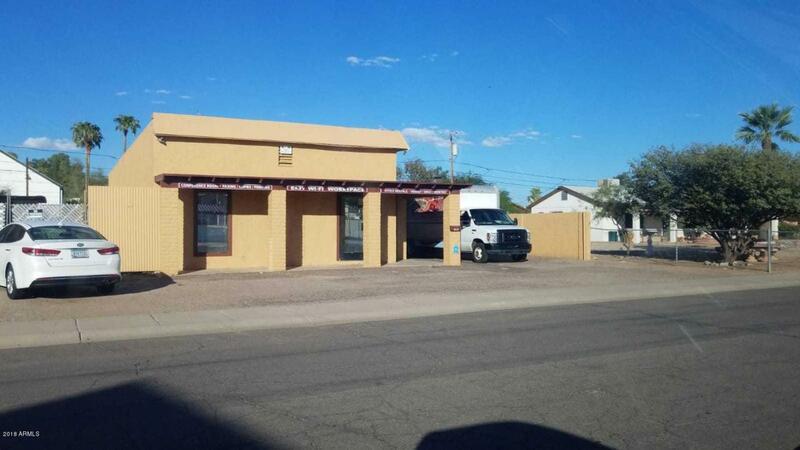 Building has 3 offices, small kitchen and open area.So much potential!! Call listing agent to view. Listing courtesy of Az New Horizon Realty.